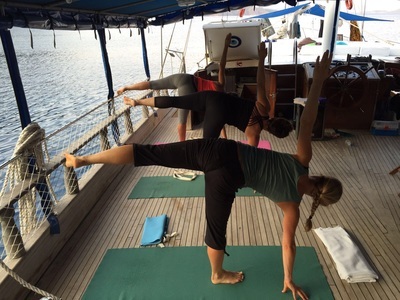 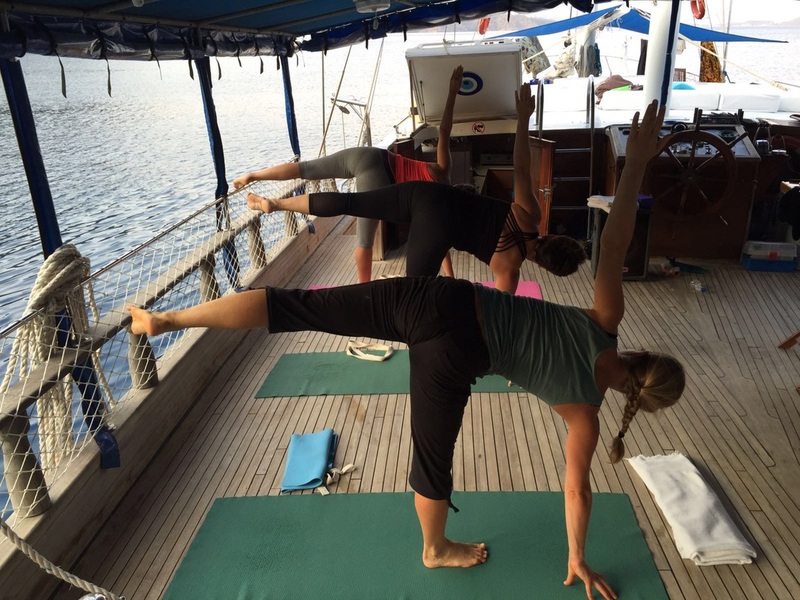 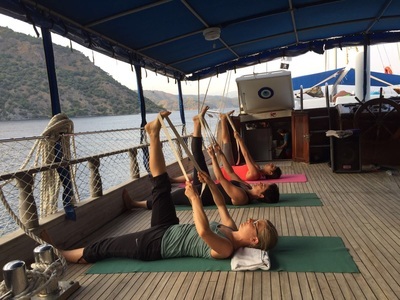 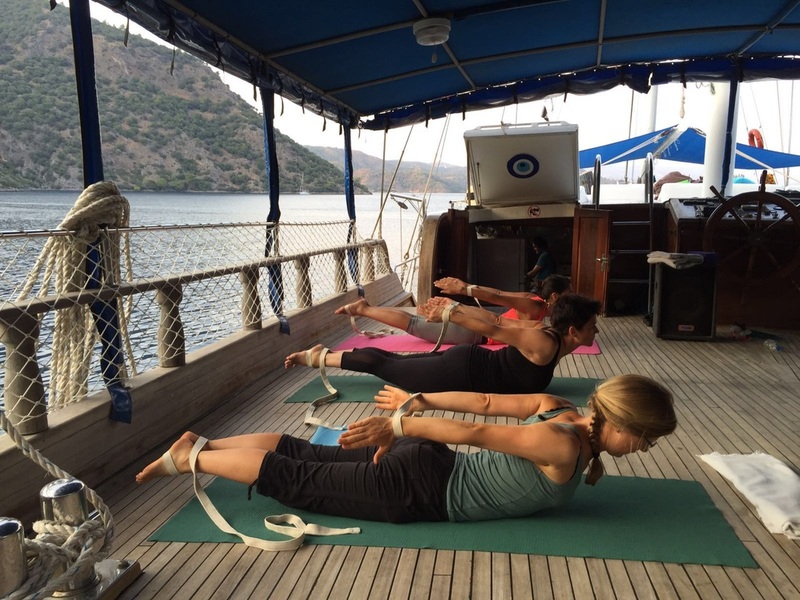 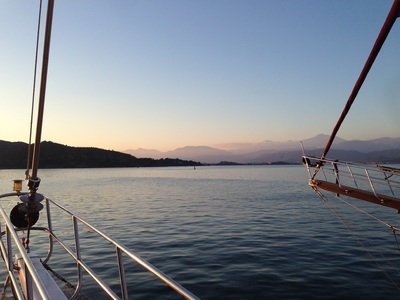 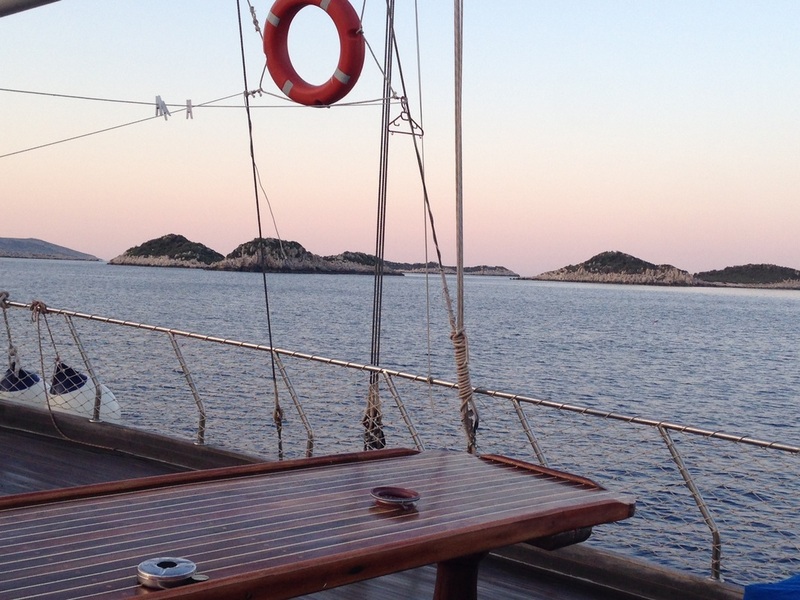 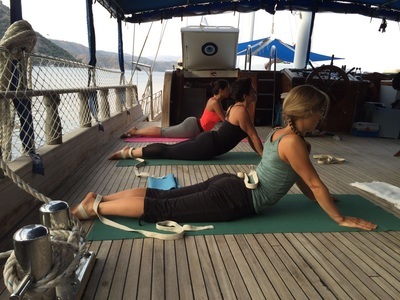 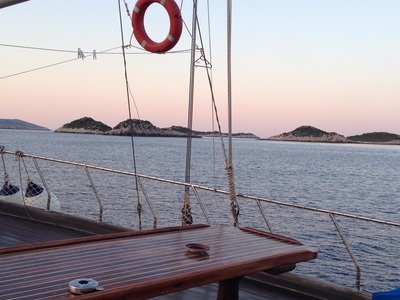 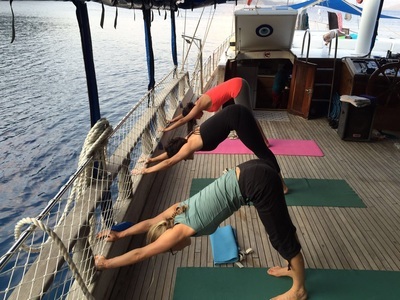 During this Yoga Blue Cruise, a one hour yoga-session will be taught every morning and evening. 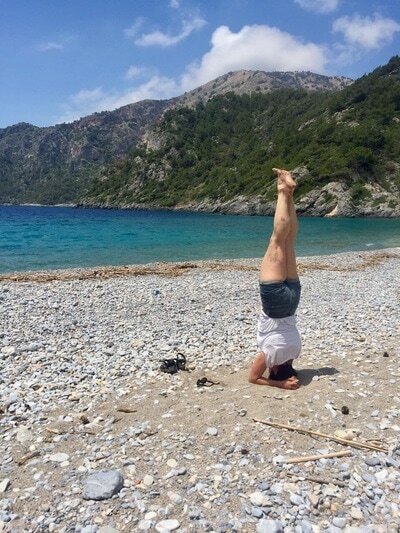 A devoted practice of āsanas (postures) and prānāyāmas (breathing exercises), done with attentiveness, refines the perception of thoughts, emotions and body sensations and leads to tranquillity and composure. 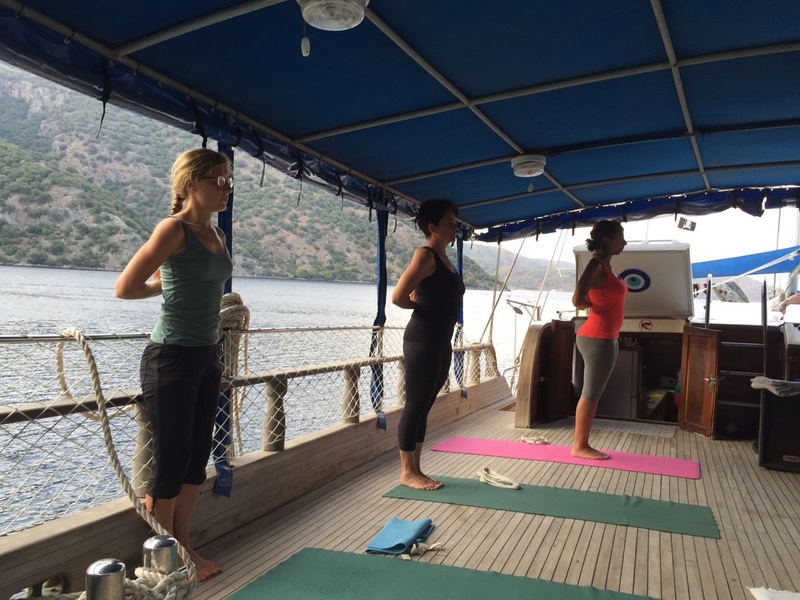 The āsanas and prānāyāmas are introduced and taught in detail and the participants get relevant information for their daily practice. This course is meant for all Yoga practitioners, and is suitable for beginners. 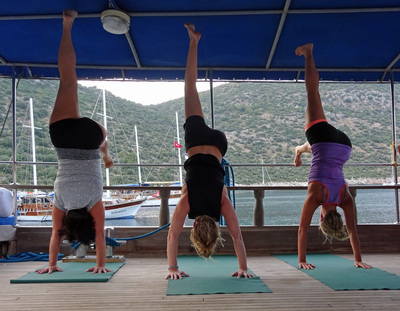 All classes are taught in English, if required in German and French. 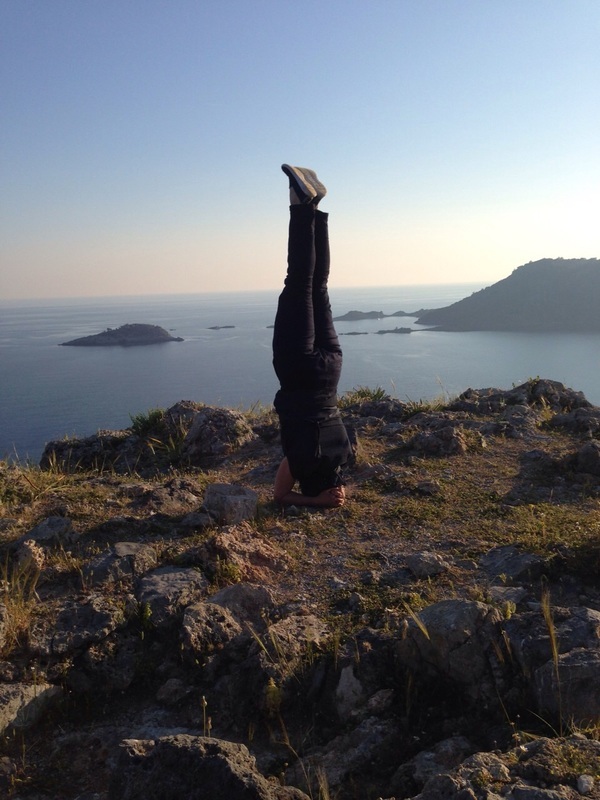 Patanjali Yoga Switzerland, "Institute for Yogic Sciences" is located in Bern, Switzerland. 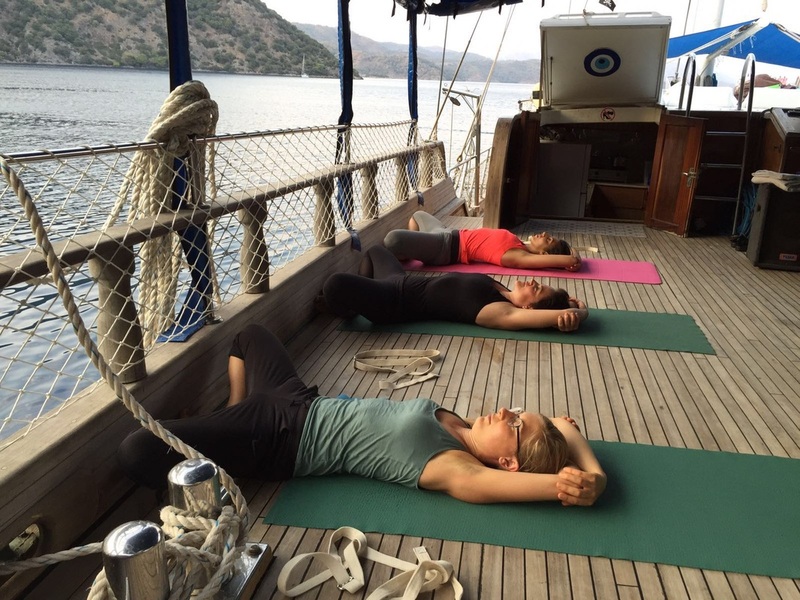 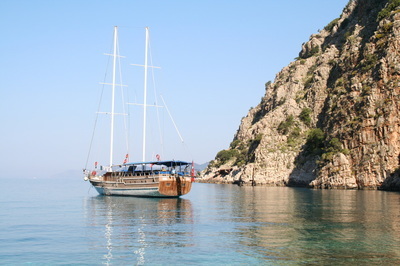 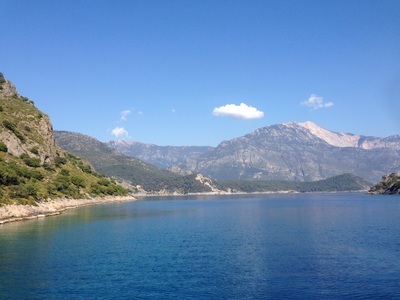 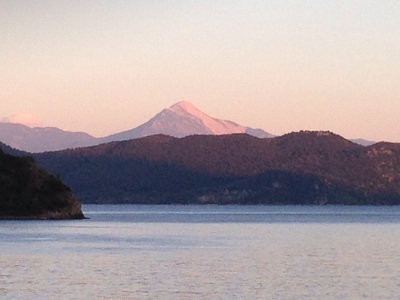 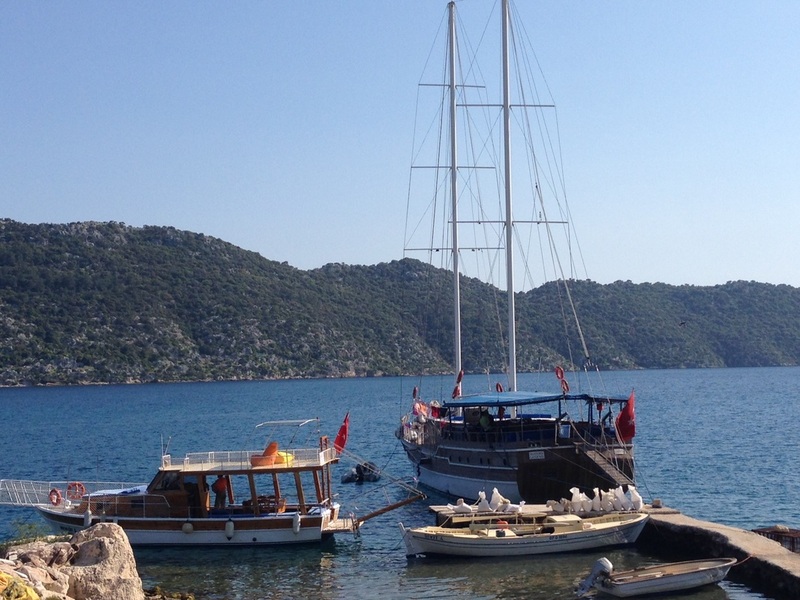 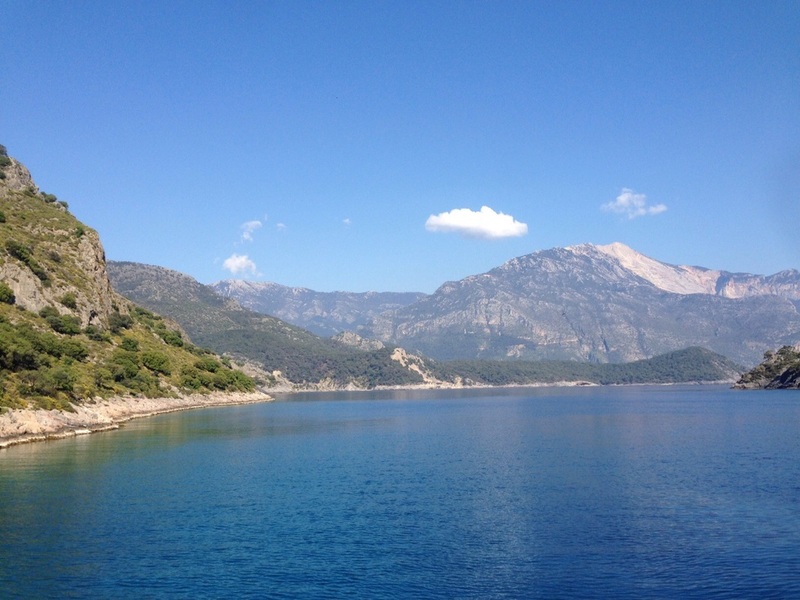 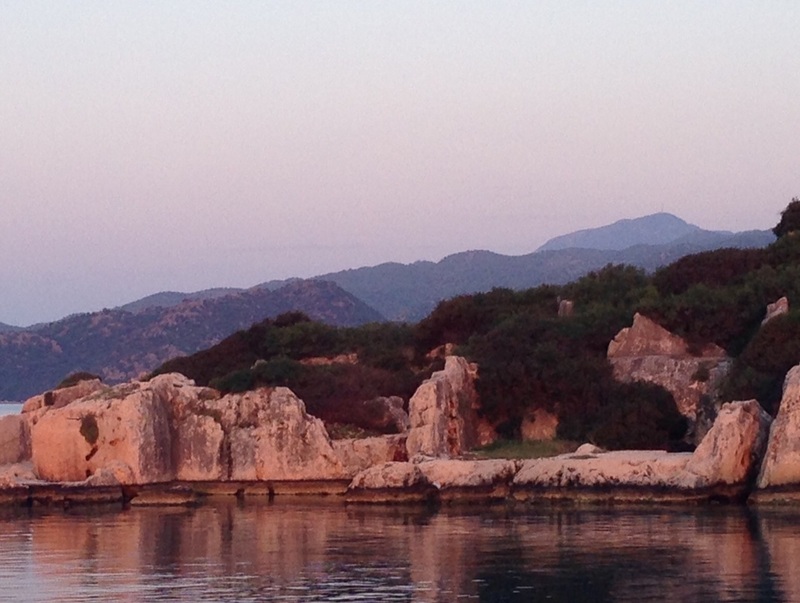 Kate Beck is the co-founder of Yoga Cruise Turkey. 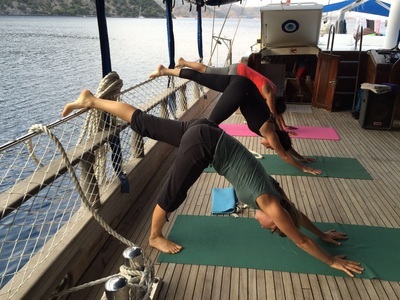 Her knowledge and experience in the subject of Yoga are internationally known and sought after. 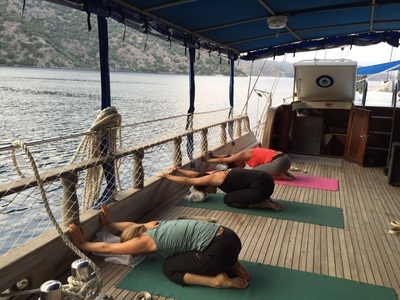 In the “Institute for Yogic Sciences” in Bern, Switzerland, and around the world she has led numerous Yoga workshops, and she has trained Yoga teachers on an international level for many years. Patanjali Yoga Switzerland, currently holds Teacher Trainings in Denmark, Germany, Norway, Sweden, Tunisia and in the USA. At ten years old, Kate Beck went to her first Yoga course. After her formation as an Elementary school teacher, she attended the University of Bern to major in comparative religion emphasizing on Yoga, Hinduism and Sufism. She became a Yoga instructor in 1996 and has continued her education in philosophy and Yoga through extended stays at the Iyengar Yoga Institute in Pune, India. 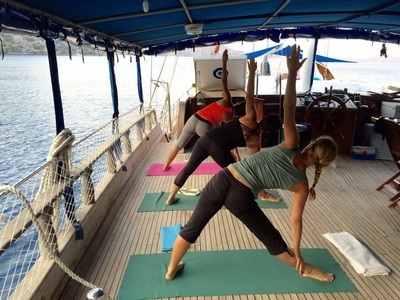 Kate is the leader for the international ﻿Teacher Training﻿ programs of Patanjali Yoga Switzerland. 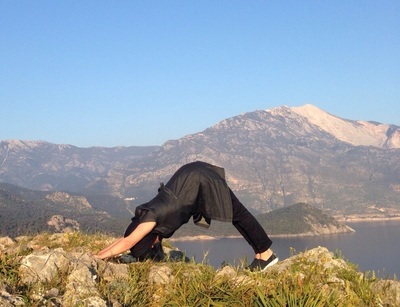 She is known for her expertise in Yoga during pregnancy and her knowledge about the Yoga Sūtras of Patañjali.